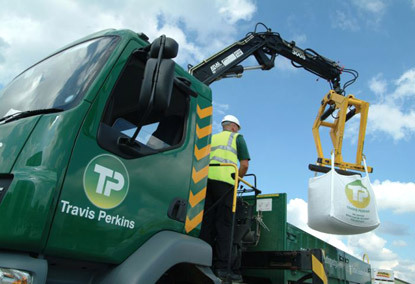 Despite heavy snow hitting sales in February and March, builders’ merchant group Travis Perkins has reported first quarter like-for-like sales growth of 3%. The first quarter trading update from Travis Perkins indicates that DIY-ers may have been reluctant to put their overalls on this winter but the construction industry continued working. The merchanting divisions (general merchanting, plumbing & heating and contracts) delivered total sales growth of 4.2% and like-for-like sales growth of 5.4%. There was an especially strong performance from the revived plumbing & heating business, where sales grew nearly 20%. Like-for-like sales in the consumer division reduced by 4.6%, reflecting the poor weather conditions. In the consumer division, the Wickes stores suffered from a declining DIY market, reflecting weak consumer sentiment. 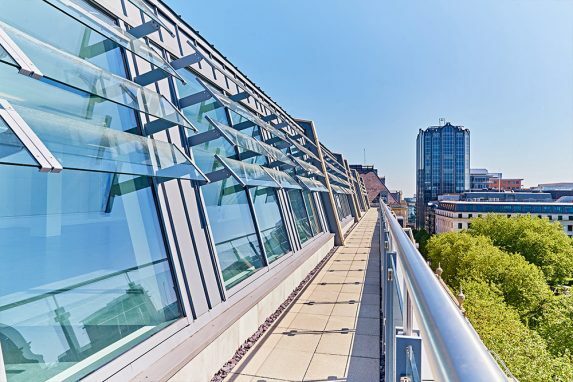 Chief executive John Carter said: “We delivered solid like-for-like sales growth in the first quarter, with volumes across the group broadly flat and pricing initiatives to recover on-going commodity driven price inflation. 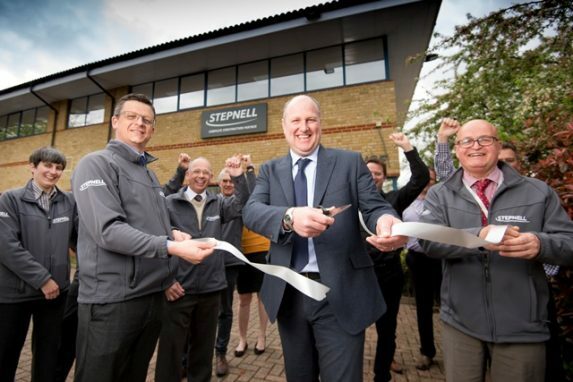 The turnaround in the plumbing & heating division continues to build momentum as our improvements take effect.